Suitable for all VE V8 Commodores. 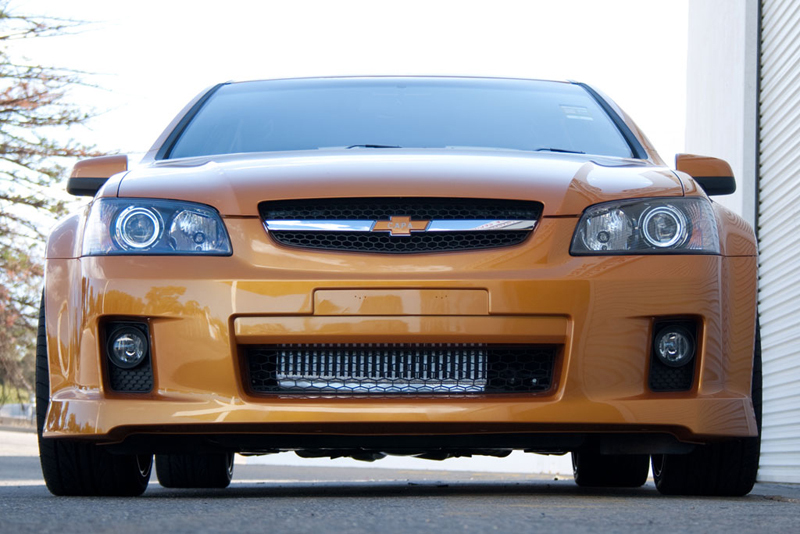 Complete Supercharger Kit Including Air to Air Intercooler. 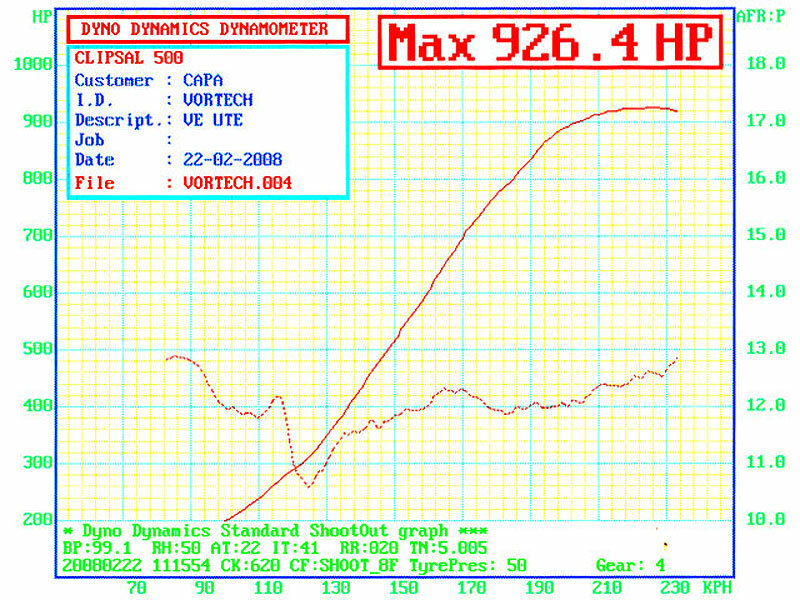 ADR Compliance Available. Contact us for more information. 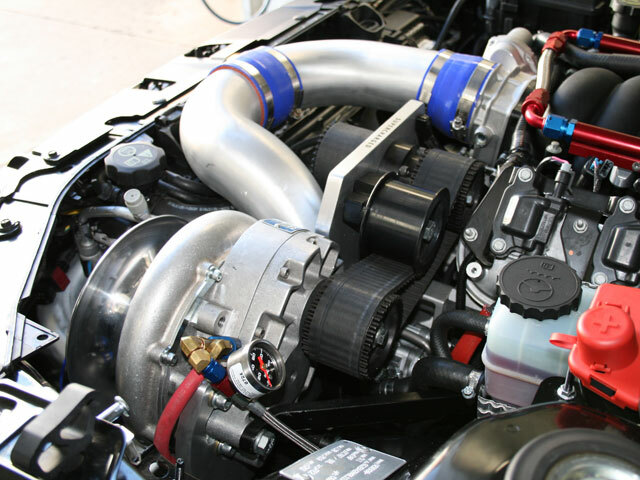 Reverse Rotation Vortech Supercharger runs inline with the factory belt system for quick and easy installation. 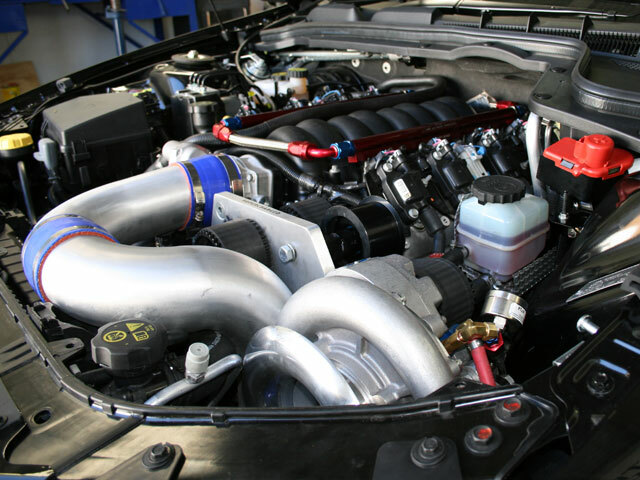 Sealed supercharger also speeds up installation. No cutting or drilling of vehicle required. 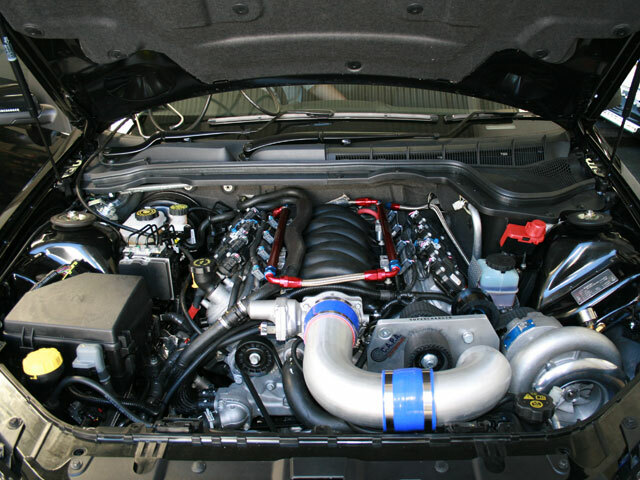 Our VE V8 Vortech Supercharger Kit is our flagship kit. 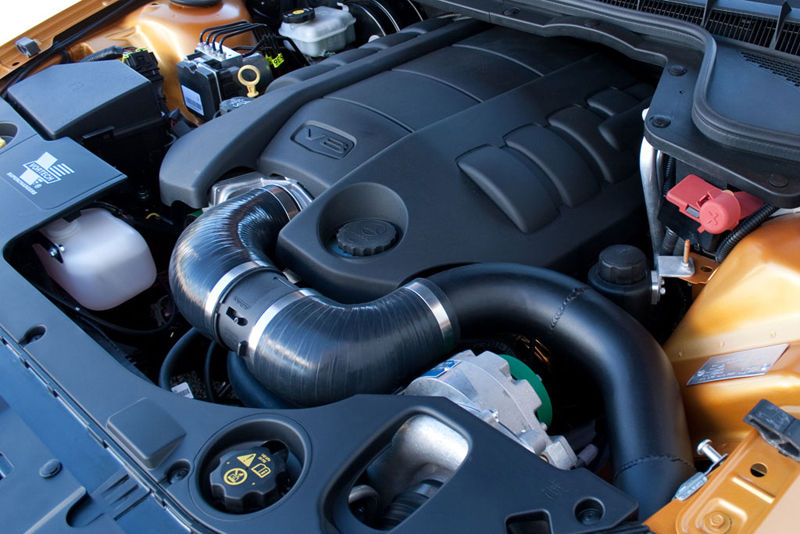 It’s easy to fit, with all parts required and fitting instructions included for a complete installation. The kit looks great with Silicon Hose and Powdercoated Pipework used throughout. 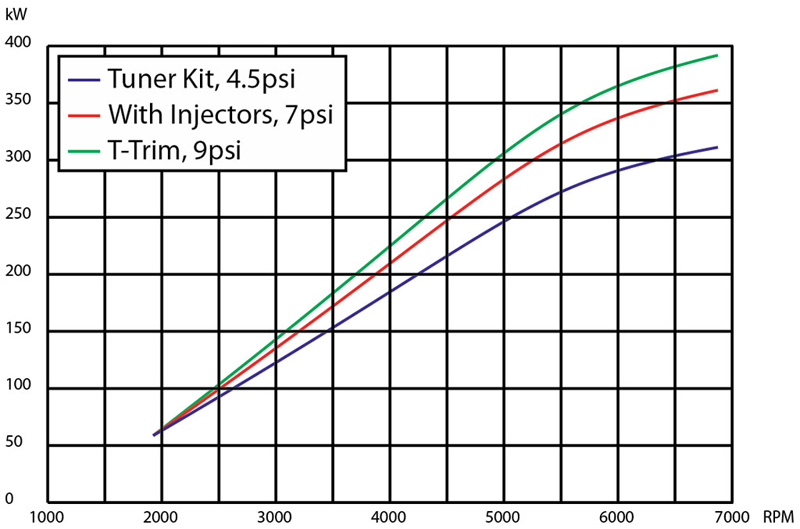 The VE Kit uses a Reverse Rotation Supercharger with the inlet facing the front of the vehicle for improved intake and discharge pipe routing over our VT-VZ supercharger kits. 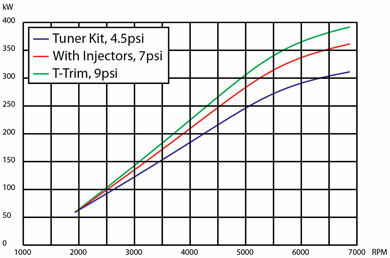 The best value for money supercharger kit for your VE V8 Commodore bar none.